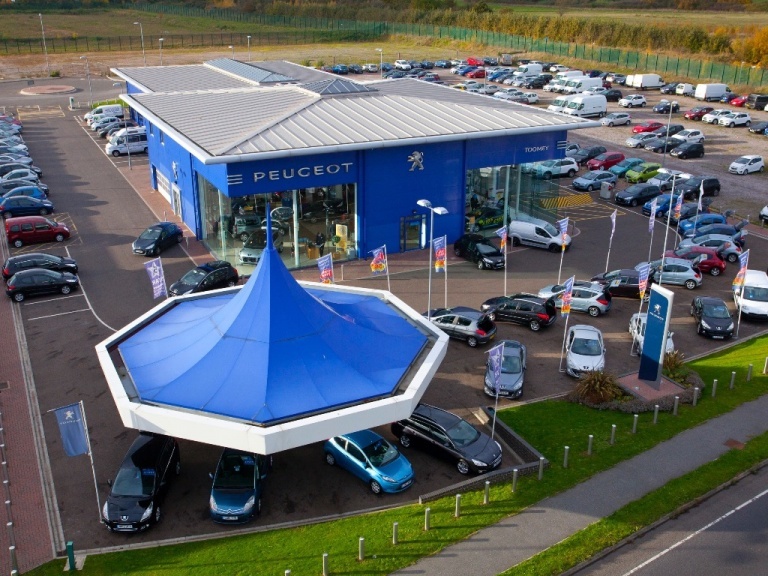 Our complete aftersales offering to motorists in Essex includes Peugeot parts sales, as we are an authorised dealership and therefore have complete access to the manufacturer's latest stock of products. This includes maintenance components precisely engineered for each model in the line-up, electrical devices to enhance your driving experience and styling accessories to boost your model's visual appeal. All of these quality products are competitively priced and, with an efficient delivery service distributing items to motorists daily, you can expect to receive your parts quickly. 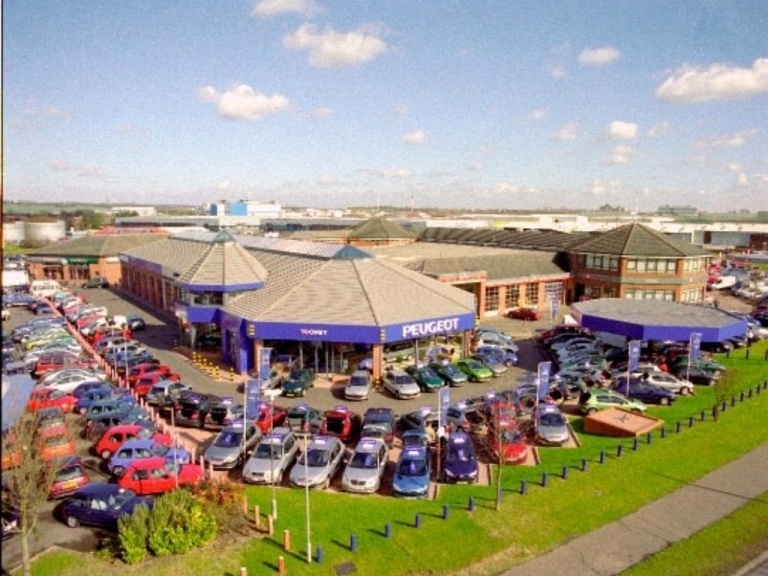 We employ dedicated parts specialists to handle all enquiries, and they also have the necessary knowledge to help you find products that fulfil your needs. If you know which product you are looking for, please get in touch with us today for details on availability, prices, and delivery schedules. Alternatively, if you're not sure what you need, a member of the team will gladly make a recommendation based on your requirements.